Socialists don’t care what communism is supposed to mean. Socialists only care about communism’s promises. The socialist fantasy is wildly different depending on which follower you ask. Those fantasies are not real. Sensible people are not shocked when socialism/communism fails again. What should shock us is that socialists in the United States and elsewhere refuse to see socialism’s failures. It is time we asked why. Poor people in Venezuela supported communism because it promised them food, money, and land. Of course the all-powerful government promised these things for free. In Venezuela today, the poor are starving and poor children are dying in hospitals without medicine or clean sheets. The poor are rioting for food. Supermarkets have become flashpoints in Venezuela, which is now one of the world’s most violent countries. No sensible person is surprised. Never underestimate the power of a good fantasy. However, the elites in the US still say we should swallow another dose of big government. Facts don’t matter when you have a good lie to sell, and the fantastic lie says you get something for nothing. Like most fantasies, communism never delivers what it promised. In fact, we never saw streams of poor people building makeshift rafts to escape to Venezuela, to Cuba, or to North Korea. Communism impoverished almost everyone.. except the rich elites. Venezuela has been in decay for years. Like leftists in the United States today, why were the poor in Venezuela so infatuated with the political system that kills them? They are in the streets today, but the poor were reluctant to let go of communism because the government wiped out all alternatives. Today, the poor are destitute and desperate to feed themselves and their families, but they can’t start a farm of their own. They can’t start a new business. The government runs the farms, the markets, and the gas stations. Think of that when you try to start a new business in one of our blue cities. 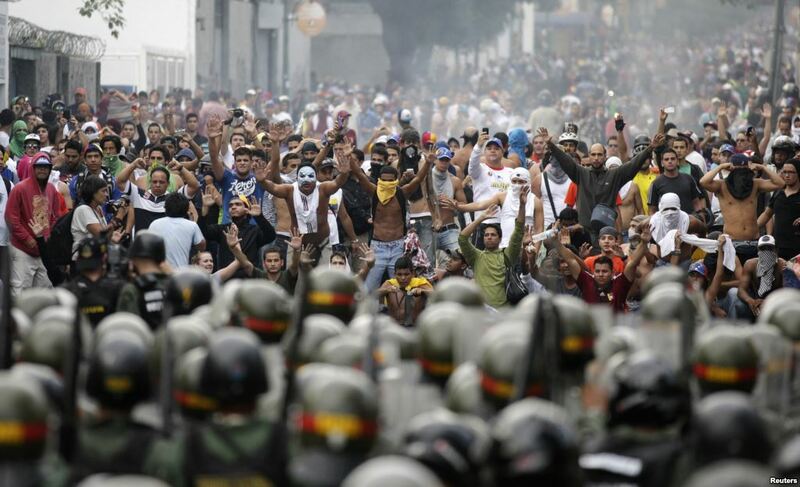 The vast majority of Venezuelans want a new government, but they are disarmed and powerless. Some Venezuelans are now shooting their countrymen because their communist leaders tell them to. There are always those who are eager to follow orders to kill. They feel superior because they kill. The rich elites never believed that big government could create wealth. The powerful elites knew that totalitarian regimes soon run out of other people’s money. This doesn’t matter to the rich elites, because they were never after money. Not in Venezuela, and not here in the US. They wanted something more. The elites ached for communism because it promised them power. Here is where communism succeeded. The poor merely wanted communism because it promised them money. The elites want communism because they intend to control the state..and to control us. As communism crumbles, the elites are reluctant to let go of communism. The elites have already siphoned off enough wealth for a hundred lifetimes. María Gabriela, the daughter of the dead dictator Hugo Chavez, is Venezuela’s richest woman. She stole 4.2 billion dollars through political kickback schemes. 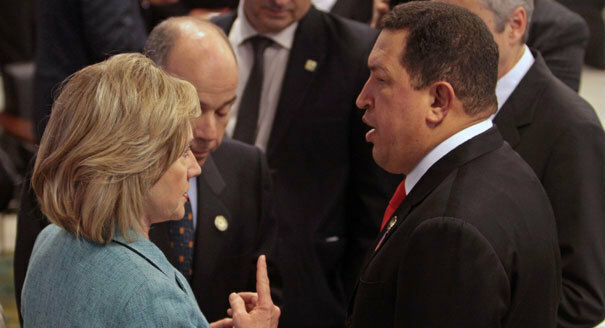 The political elites in Venezuela, just like the elites in the US, remain green with envy. The poor hang on to communism hoping for one last meal from the government store. The rich hang on to communism hoping for one last theft from the government treasury. So why does the fantasy of big government persist? Dictatorships can have a long and bloody slide into oblivion. The progress of liberty is not sure and steady. Look at the drawn out bleeding history of North Korea and Cuba. These dictatorships brutally oppress their own people for generations while, at the same time, they cry for aid from the UN. Don’t look to the news media to show the ugly face of communism. Most reporters in Venezuela gave up the fantasy of a free press long ago. At first, they supported “fairness regulations” to drive out their competition. Now, the media’s very existence depends on appeasing government bureaucrats. The power to regulate is the power to control. The tamed press are the last ones who will show the stinking corpse of communism. Don’t look to Western academics. They are in love with their socialist fantasy despite the millions of bodies laid at the temple of communism. Their intellectual pride tells them that they could make communism work..even while it fails before their very eyes..again. These academics are the “mainstream.” They are no longer interested in the truth. Don’t look to businessmen. Wealthy businessmen and women left Venezuela long ago. Everyone who could have produced wealth has left. The businesses that could have sustained the economy have been nationalized. Don’t look to the elites in other countries. Don’t expect Hillary Clinton, Bernie Sanders or Jimmy Carter to renounce their longstanding support of communism. Those politicians praised the murdering dictator Hugo Chavez. There is too much wealth to loot here in the US for leftist elites to criticize their fantasy in public. Celebrities like Sean Penn, Michael Moore, Oliver Stone, Naomi Campbell and Danny Glover were chummy with the dictator Hugo Chavez. They live in a fantasy world where they pretend that communism works. Communism remains popular with the New York times. Together, they would rather pretend the starvation we see in communist countries today never happened. 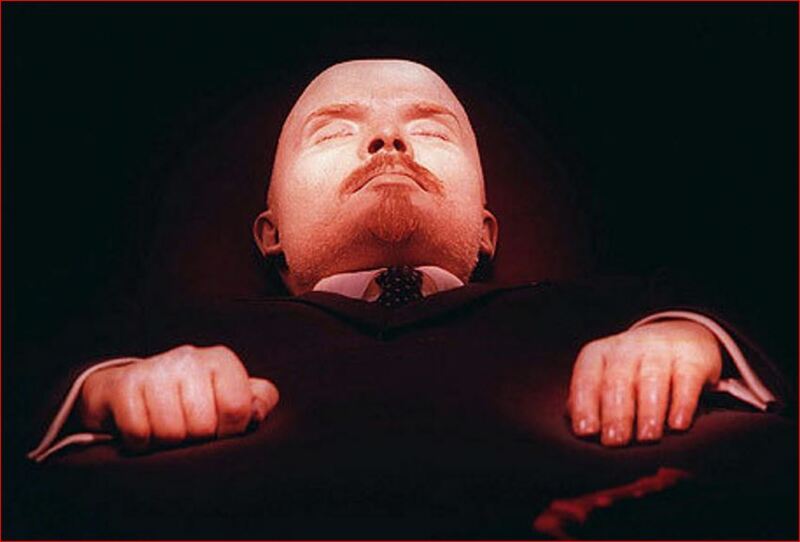 Communism is a dignified mask stretched over the face of death. See through the mask. Many people will lie to you, so you must see the truth for yourself. When looking for the reason why the youth for today are drooling and jibbering over communism/socialism we must lay the blame squarely on the heads of western intellectuals. When it comes to serving the people there’s only one form of government that works: constitutional representative government coupled with a free market economy. Be it parliamentarian or be it the weird conglomeration we have here in the US. History has shown over and over again that dictatorships merely slaughter the ‘little man’ while enriching those in the government and their industrial allies. 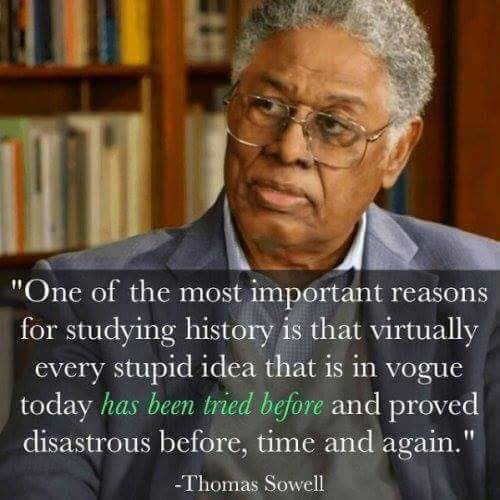 Which is why western intellectuals have killed history as a field of study. I actually had a history professor try to teach me that McCarthy was leading the House Un-American Activities Committee, in his brainwashed state of anger he couldn’t process my question “How could Senator McCarthy have any influence over a committee in the House of Representatives?” All I got from him was a lot of Err… umm….. uhhhh… It was like an Obama speech.